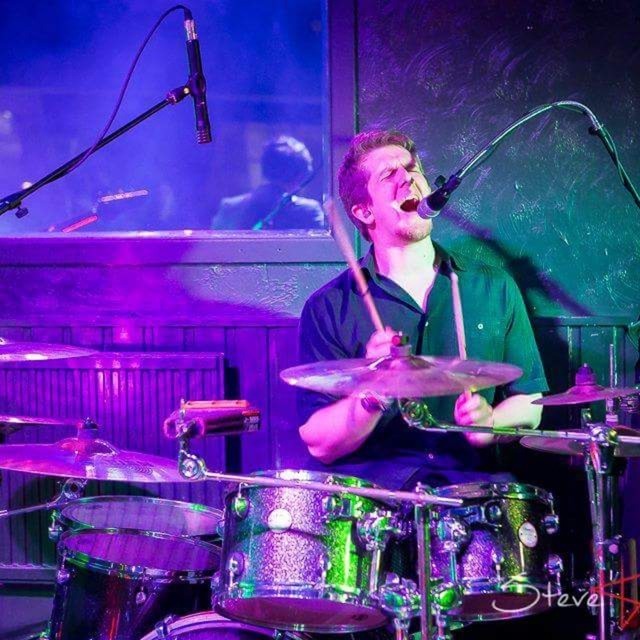 I'm an enthusiastic drummer and percussionist based in Northamptonshire. I can adapt my style to suit most genres of music from folk/acoustic right through to progressive metal. I'm looking for session work, live performances, possible collaborative projects....really any excuse to drum as often and as enjoyably as possible! So many others...I try to take inspiration from loads of the music that I listen to.